Big bodied, quiet, sensible, friendly and handsome gentleman. Carries himself beautifully under saddle. Light mouth, brave and kind. Takes everything in stride. Curious and intelligent. 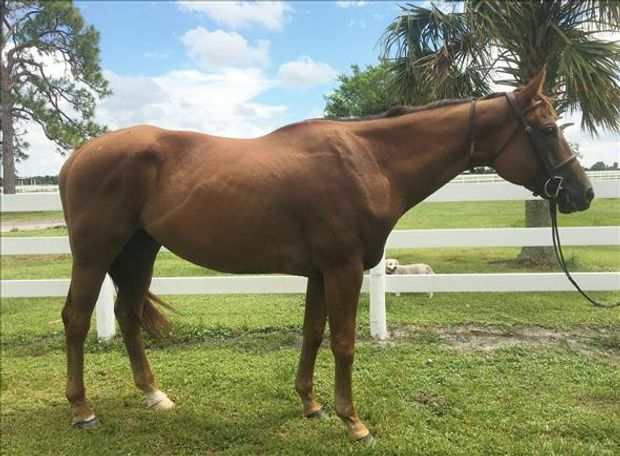 Perfect light riding or trail horse.